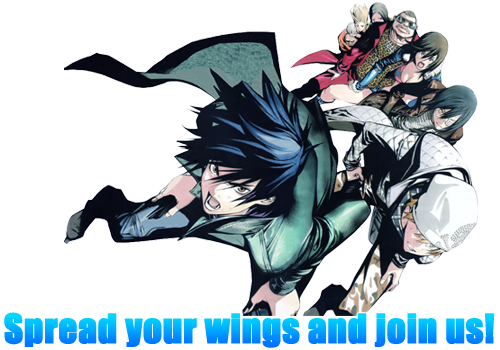 Air Gear RPG is a non cannon role playing site based off of the anime/manga Air Gear. Create, challenge and role play your way to being the best Storm Rider there is. As you progress through your storm riders life you can customize his/her appearance, clothes and even their Air Treks. 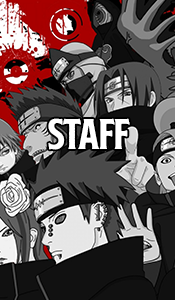 The stat system is easy to understand and easy to follow as you gain something every time you role play. You can invite your friends and role play together in a team, pitting yourselves against other teams to completely decimate your opponent. Participate in Parts Wars to win money or Air Trek parts that can be later used to further your storm rider or be sold to earn even more money. think you got what it takes to become a road king? Come to challenge the current kings and queens of the 8 original roads in the Trophaeum Tower, where the victor will become the next king or queen. Wing G-Men or Storm Rider? Become a Wing G-Men and stop the misuse of Air Treks or be a Storm Rider, a child of the skies, using your Air Treks to climb to the top.